CHICAGO -- A 33-year-old man was shot in the face during an armed robbery near a busy section of Chicago's Bucktown neighborhood around 10 p.m. on Monday, October 5. 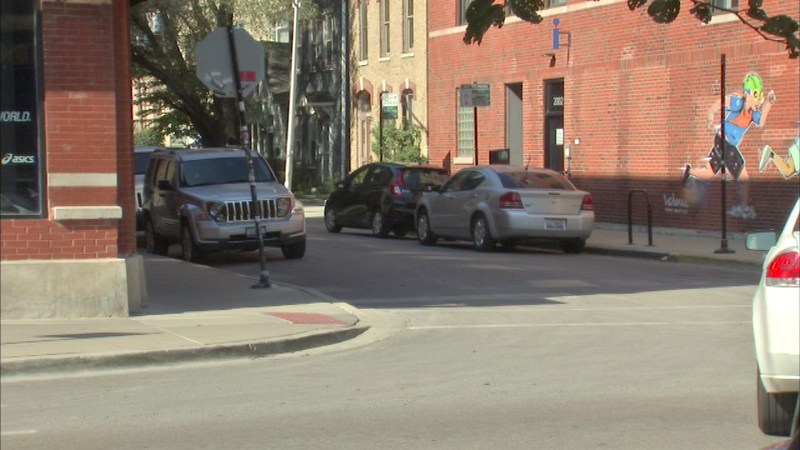 The man was walking near the corner of North, Damen and Milwaukee when two people- a man and woman- approached him. They took his wallet and laptop before one of them fired a gun. Police said they believed it was a BB or pellet gun, but the man's family said a surgeon found metal. The victim tried to duck out of the way, but the bullet hit him in the eye. He was able to get help at a nearby business. The man's family said he suffered serious damage to his eye but no brain damage.